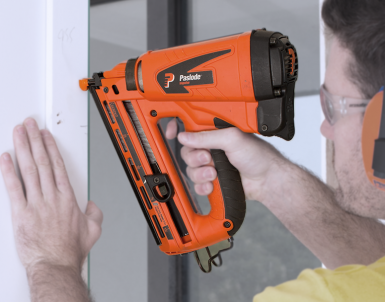 Paslode Fuel Cell Technology - Improved fuel metering for greater tool performance. Patented fuel cell for longer life. 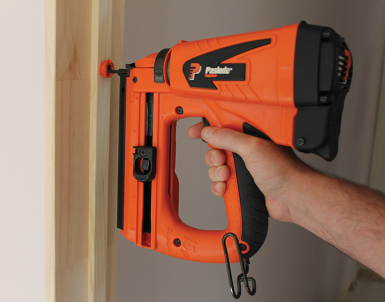 Patented Twist'n'Lock Technology - Two fuel caps included for compatibility with all framing nailers. Simply twist on the required cap. Best Use Before Date Stamped On Base Of Cell - Monitor fuel cell expiration date. 18 month shelf life. Patented In-Can Metering Valve - Lower actuation pressure. Self aligning cap with double crimp eliminates fuel wastage. 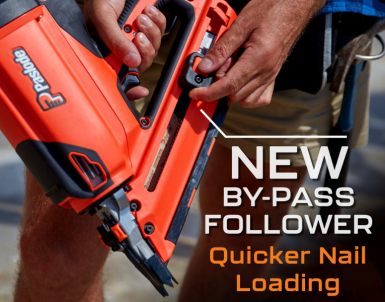 Contains Lubrication - Assists with tool lubrication, meaning less servicing. Travel Cap - Increased transportation safety. Meets New Zealand Transport Safety Regulations. 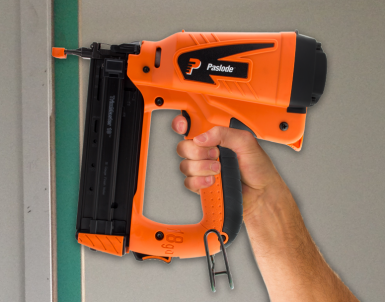 Designed for use with all Paslode Framing Nailers. 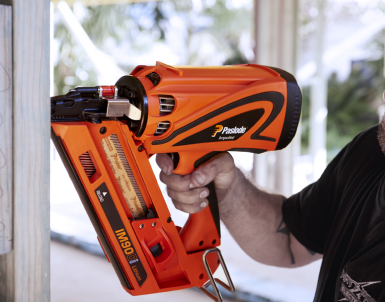 Use only with Paslode Nailer. Do not expose to temperatures exceeding 49oC. Do not expose to naked flame. Do not pierce the fuel cell. Dispose of fuel cell thoughtfully. Keep fuel cell away from children. Always treat fuel cell as full. Do not attempt to refill.